When it comes to putting on a high impact show or presentation that people remember, aim high. 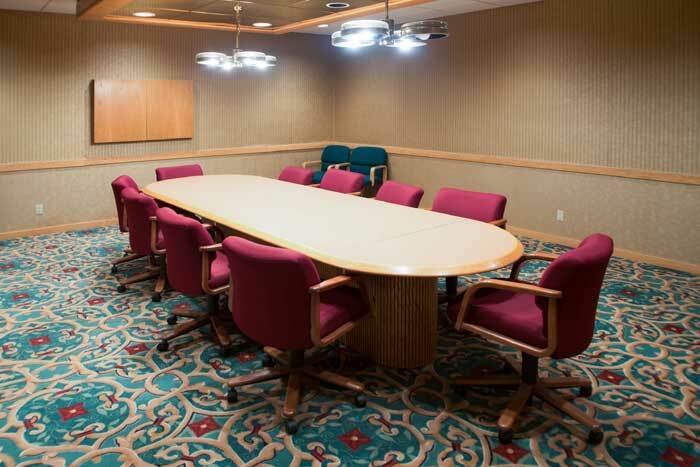 Each of the 17 meeting rooms is equipped with high-speed Internet services and computerized audio and visual connectivity. Additionally, the integration of the advanced technology throughout the entire center gives you maximum flexibility with the assurance of a rock-solid system that works right, works simply and works like a horse, no matter what media you throw at it. 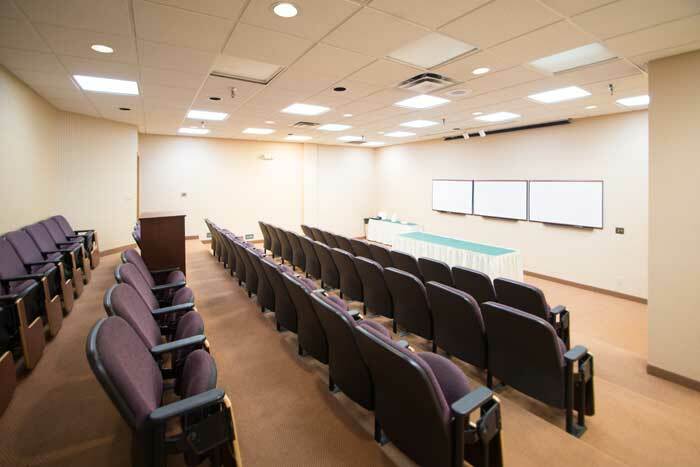 Add to this a staff trained to deliver as much support as you require – quickly and transparently – and you've got a facility truly primed to meet all your needs. And perhaps exceed your expectations. 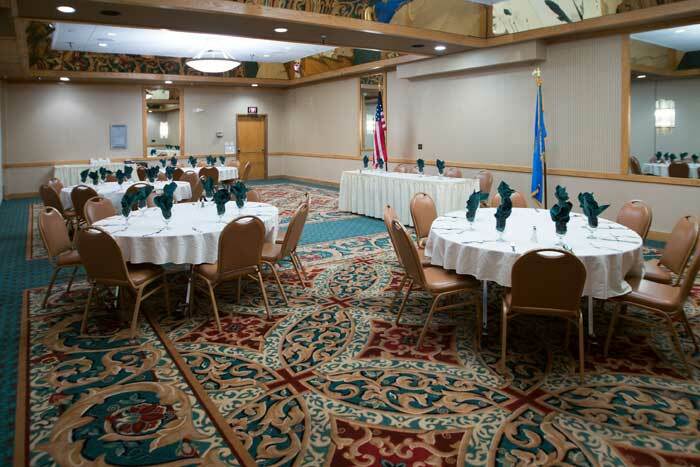 The Event Center features a large, state-of-the-art kitchen designed to provide top-caliber catering for any size group with ease. We prepare only the finest cuisine which means your audience won't just go home satisfied – they'll take with them great memories of a stunning meal and an astounding event. And though they may send their compliments to the chef, between us, you can take all the credit. A drive-up access to both the Arena and Event Center makes for easy loading and unloading of materials.